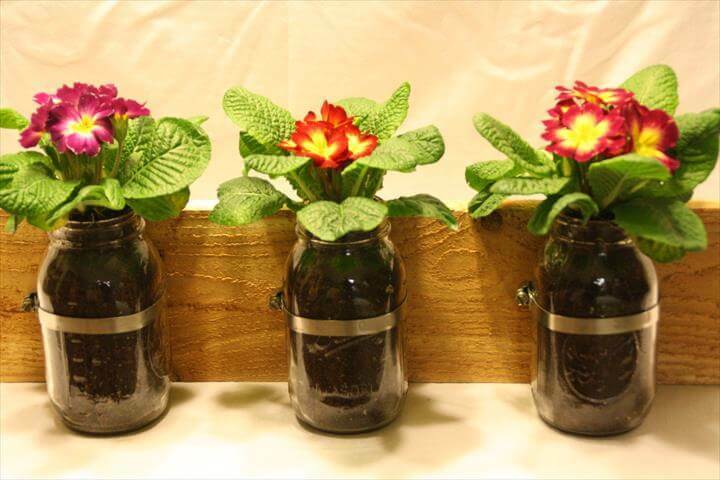 Planters are one of the things we use in abundance to beautify and embellish our home sweet home. 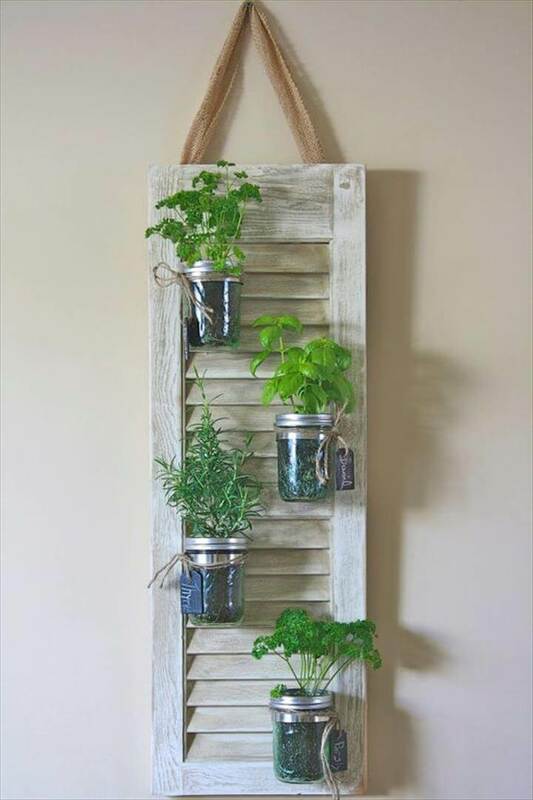 Entrance, hall, living, kitchen, bedroom these lovely planters find their way through all the spaces of the house and make them look so romantic and gorgeous. 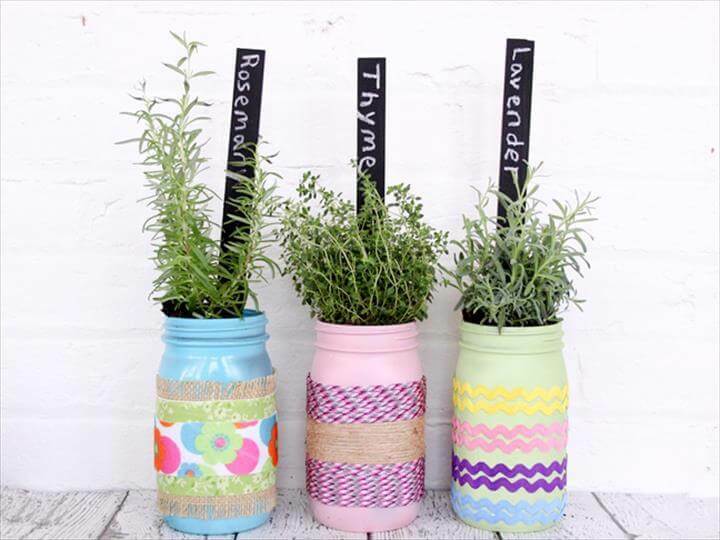 No doubt there is like an never ending range of the designs and styles of the planters in the market but they all come with hefty price tags to burn a big hole in our pockets. 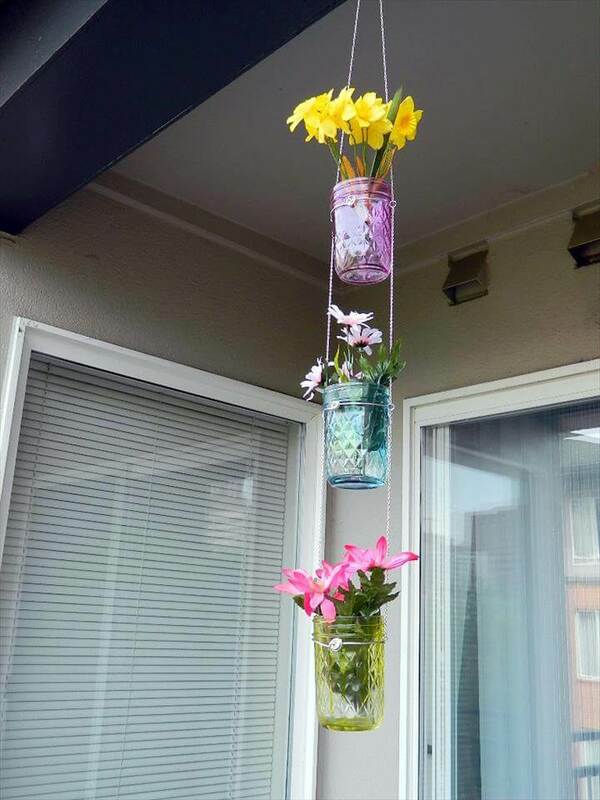 So here we have discovered a cheap yet utterly gorgeous way of creating planters of your own and decor all your homey sections with. 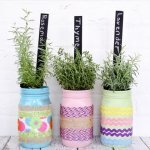 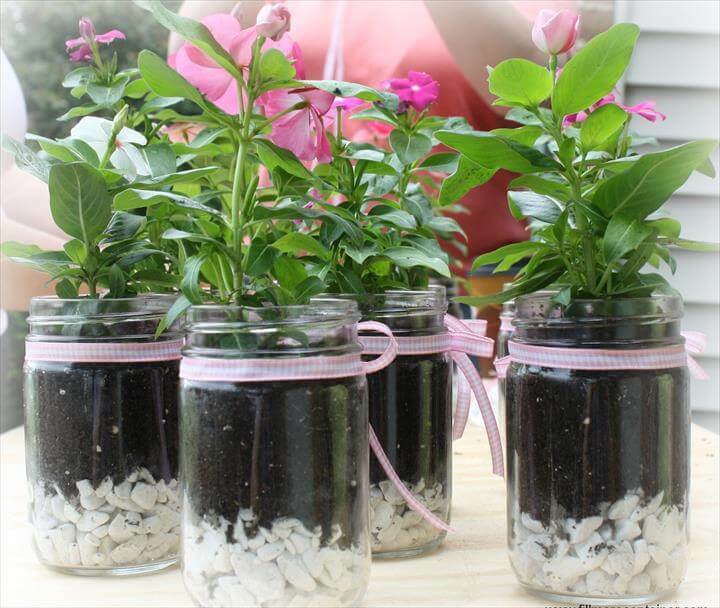 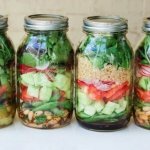 We have a lovely collection of these 14 do it yourself Mason jar planters to get handy with and get these adorable crafts done at home. 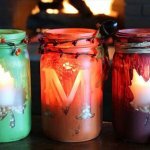 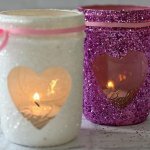 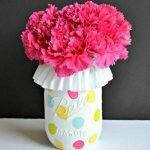 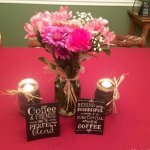 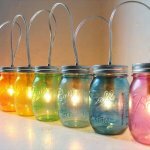 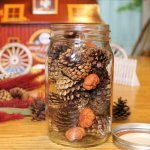 You can use the Mason jar as they are simple and transparent of you can paint them or dress them up with laces and colorful twines to look more jaw dropping on your tables of mantles. 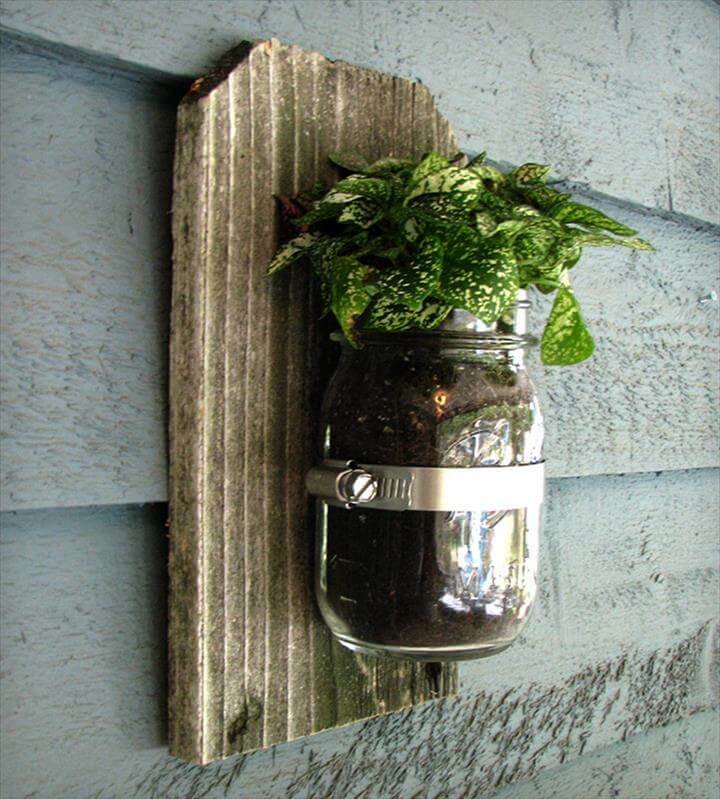 Another more interesting way to display the Mason jar planters are the wall mounted shelf planters. 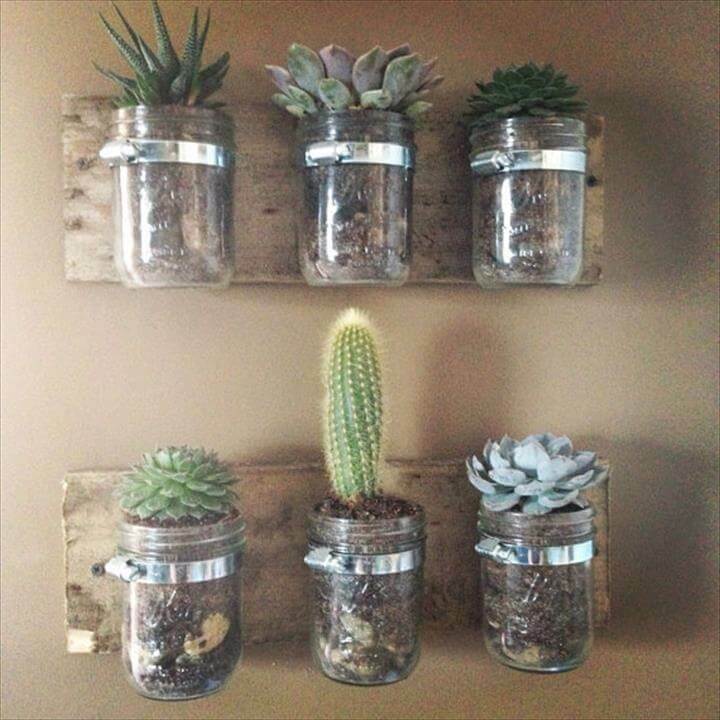 You can use a piece of any wood near you like pallet or barn wood as shelf and make the Mason jar planters hang on them. 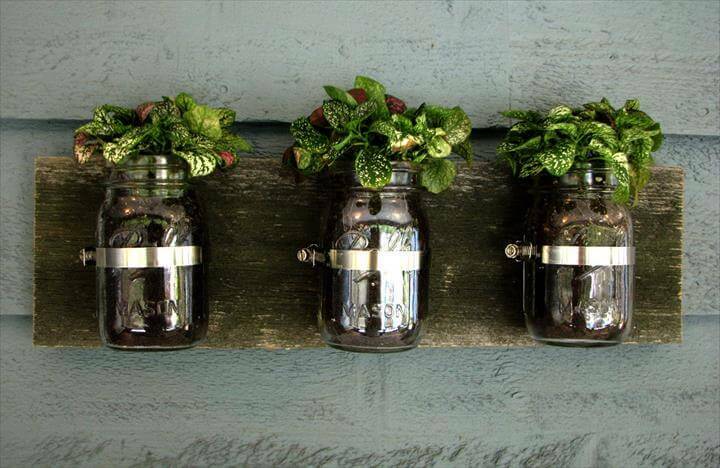 Hall way, living walls, outer kitchen walls all would look truly fancy with these shelf planters being mounted on them.